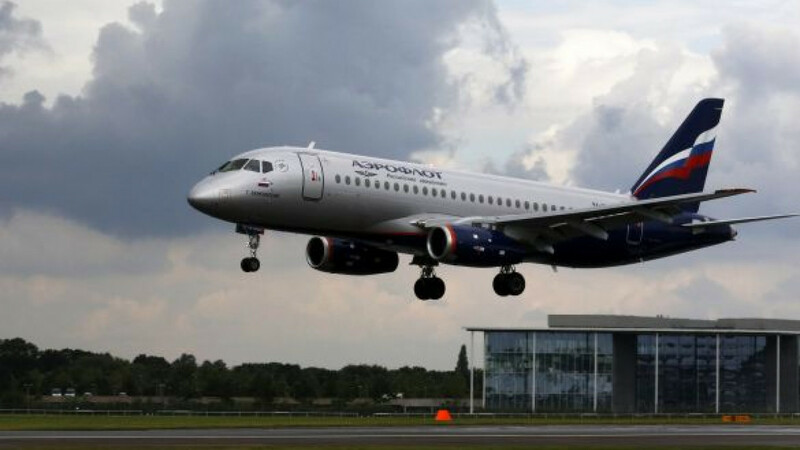 Aeroflot deprived minority owners of dividends by ceding revenue of about $1 billion in overflight fees to the Russian government during the past nine years, shareholder Alexander Lebedev said. Navalny, an anti-corruption blogger and opposition leader, was elected to the carrier’s board at an annual meeting last month after being nominated as an independent director by Lebedev. Navalny didn’t respond to a request for comment. Aeroflot spokesman Irina Dannenberg declined to comment, as did the Transportation Ministry’s spokesman, Timur Khikmatov. The airline has had the right to the overflight fees since the Soviet era, when it was fully state-owned, said Yelena Sakhnova, an analyst at VTB Capital. Aeroflot keeps about 70 percent of the royalties and the government collects 30 percent to finance projects such as airport upgrades, Sakhnova said, citing information provided by the carrier. Lebedev is a former State Duma deputy and a KGB officer who worked at the Soviet Embassy in London during the Cold War. His holdings include stakes in banking, construction, property and agriculture companies. Investors said Navalny’s role at Aeroflot should improve corporate governance. “Navalny is famous for fighting for the rights of minority shareholders,” Kirill Bagachenko, who manages about $3 billion in Russian equities, including Aeroflot shares, at TKB-BNP Paribas Investment Partners in St. Petersburg, said June 25.